BuySellAds Introduces Long Awaited Messages System! 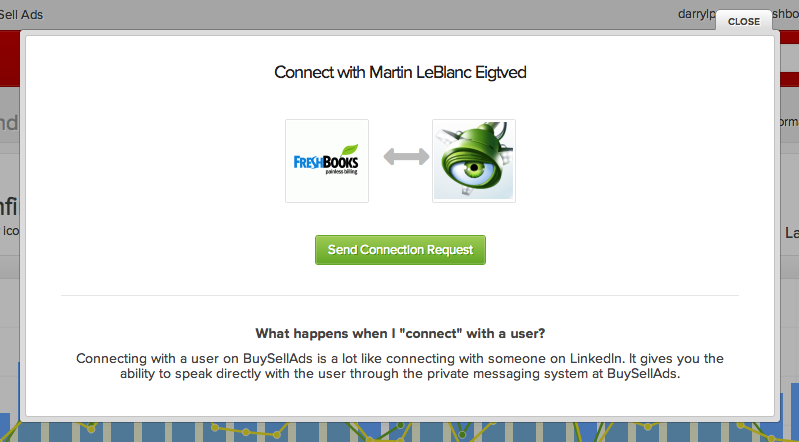 After testing through a couple of weeks, BuySellAds has recently revealed their new messaging system in the market. 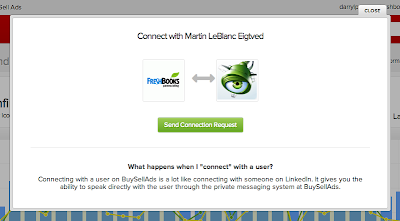 This new messaging system allows a mutual agreement to a unique connection between publishers and advertisers like the LinkedIn, following which they can easily communicate within BSA application. Keeping in mind the privacy of both the publishers and the advertisers, they have added a connect button for the advertisers in their ad view details throughout the application. They will be adding a like wise tool for the publishers as well. It is important that both publishers and advertisers agree to the connection before any communication takes place. The figure below shows the figure the 'connect' button on ad details view for the advertisers. This figure shows the confirmation process before sending. 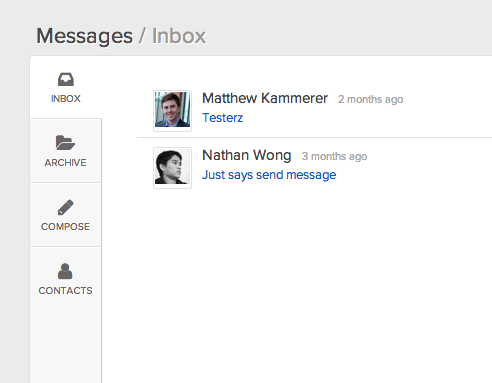 This figure below shows the Message and Inbox section. BloggingeHow | Making Blogging Simpler: BuySellAds Introduces Long Awaited Messages System!